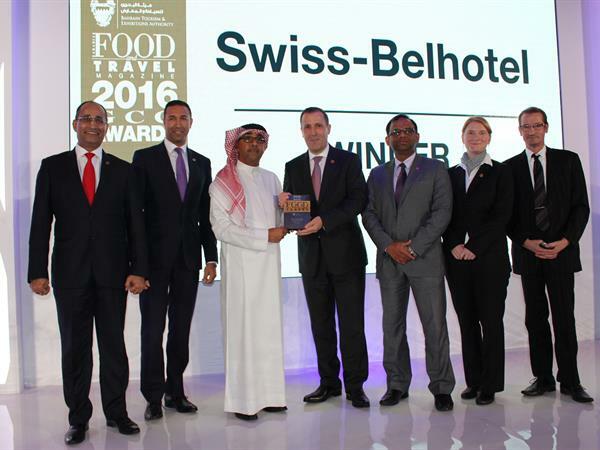 Swiss-Belhotel Seef Wins Best 4 Star Hotel Award! At the 2017 Food & Travel GCC Tourism awards Swiss-Belhotel Seef, Bahrain won the best 4 star hotel award for the 2nd consecutive year! The event was organised by Food & Travel Magazine and was part of the Manama Gulf Capital of Tourism 2017 calendar of events.